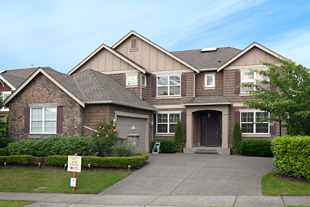 Comments: Discover Elk Run – a quiet neighborhood in the Tahoma School District and with a fantastic 3 bedroom, 2.25 bath (1 full, 1 ¾ off master and ½ bath) tri-level home. Awesome privacy backing up to a green belt and nice side yards. The appliances are all newer to brand new! Back deck outside of the French doors perfect for grilling or bird watching. Great 2 car garage with outside keypad entry. Available immediately and pets are welcome. Comments: Clean, quiet studio apartment partially furnished – Bed and futon/couch with ¾ bath. Not a full kitchen but dorm style refrig and toaster oven in unit. Rent includes all utilities and use of shared washer and dryer. Gravel parking spot and more parking on the dead end street. 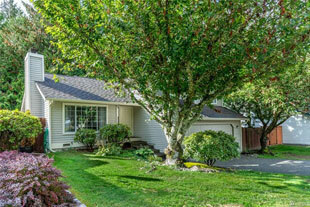 Outdoor sports court, great grassy lot with flowering trees to welcome you home. 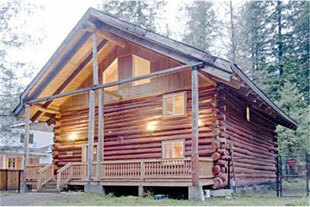 For those looking for a simple quiet place to call home this is it! Easy access to I90. 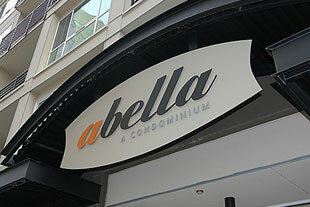 Abella Condominium Home for Rent - 1 Bedroom plus Den or Bonus! Comments: A rare rental home is now available at Bellevue’s most sought-after condominium, Abella. Conveniently located in the heart of downtown, this 1-bed/1-bath w/a large bonus/den is meticulously clean, freshly painted and has newly-installed carpeting, new appliances & is move-in ready. The home has a washer & dryer, natural gas fireplace, private balcony & two parking spaces. Enjoy the quiet comfort of this safe community while being close to all of the amenities this superior location has to offer. Comments: This is perhaps the perfect accessory building for a legal marijuana growing or processing business in unincorporated King County. Once an illegal marijuana growing facility complete with hydroponics and a separate electrical meter, the building has a garage/shop and plant starter room on the 1st floor and a large bonus/growing room on the 2nd floor. 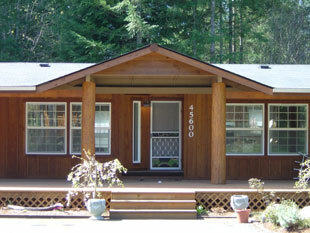 The beautiful residential home next door may be rented as an option to the occupant of the accessory building. The 1.92ac. property is equestrian. Comments: View, Lot & Location Real Estate 101 - Here is a 10! 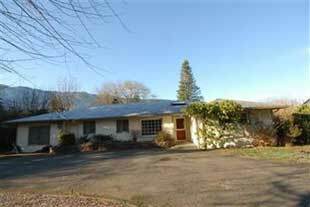 Unobstructed “you can touch it” views of Big Si, Little Si and mountains East, shy 1.5 acre level lot longing for a farmer, horses or room to play. Situated at the base of Mt Si minutes from I-90, downtown North Bend, Snoqualmie Trail this 3200 sq ft home boasts open floor plan, master on the main, 3 large bedrooms + bonus + loft. Oversized three car garage nestled on the grounds of the historic Bybee Blueberry Farm. It won't last. 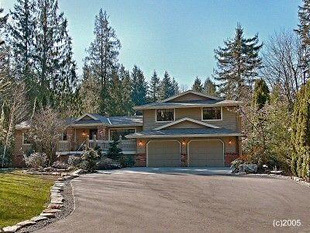 This elegant Murray Franklyn 2-story is located in the upscale Bandera community of Snoqualmie Ridge.The home is on the 11th Fairway of the Jack Nicholaus TPC golf course with panoramic views of Mt. Si & the cascade foothills. The Medallion model features dramatic vaulted ceilings with a bright and open central staircase surrounded by many amenities including master view suite, 2 gas fireplaces, entertaining kitchen and patio, granite countertops fine finish work and numerous detailed amenities. Snoqualmie Ridge Life! With quick and easy access into the development, I-90 and SR-202, this home can be your sanctuary after hiking the extensive trail system, enjoying sports at the community park, playing at one of the many neighborhood parks or shopping at the new Ridge IGA Supermarket or one of the many retail stores within walking distance. Let's not forget about watching the Senior Tour from your backyard! 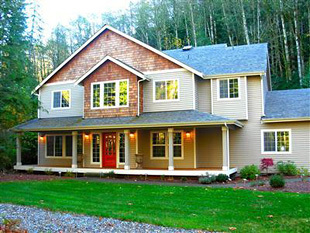 Come and see all that encompasses Snoqualmie Ridge living! 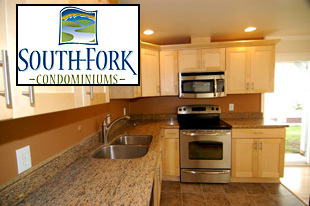 Southfork Condominiums is North Bend’s newest and most lavishly appointed condo project. These finely crafted homes have all the contemporary finishes sought after by the discerning home buyer. You will appreciate the use of natural materials throughout, from the slate entry, to the extensive maple hardwood floors and cabinetry, and solid granite countertops. Wake up each morning to a stunning view of Mt. Si, yet be only a minute or two from downtown North Bend, the popular Si View park and community pool, the Factory Outlet Malls and the Safeway shopping plaza. For more information, please visit the website at www.southforkcondos.com. Rarely available, you have an opportunity to live and enjoy the beautiful countryside known as Maloney Grove. Surrounded by mountain views and private acreage, a circle driveway leads to a sprawling 1-story home with 4 bedrooms, 2 3/4 bathrooms, bonus room/den, wood-burning fireplace, hardwood floors, family room with wood-burning stove and an entertainment deck that overlooks a large, fully-fenced backyard and children's play set. An oversized 2-car attached garage accomodates extra storage. Beautifully completely remodeled home within one block of Hwy 202 and walking distance of all amenities downtown. Perfect for Daycare or home business. Separate entrance to extra large Bedroom with bath! Pad in room ready to install pellet/gas/wood stove. Owner will convert carport to garage for $10,000 extra. Will do lease/purchase contract with 2.5% down on $362,500 purchase price and $1550 per month for one year. This home is ready for you and/or your home business now!! Captivating, stylish & warm, your senses will be delighted upon entering this exquisite home! Stunning architectural accents & elements are showcased throughout; owners worked w/ bldr to design interior: extensive custom-stained millwork, ingenious storage & liv space. 5th bdrm lg enough to be a hobby/bonus rm w/closet. Owner's Suite & Master Bath is a retreat that will truly reward! 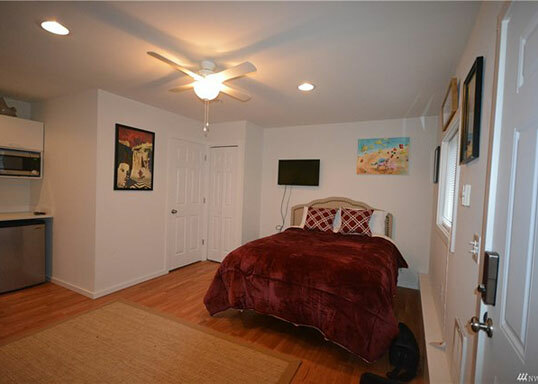 Perfectly sized bdrm leads to bath w/double sinks, roman soaking tub, sep. room w/ tiled shower & walk-in closet. RIVERFRONT. 3 beds+2 dens, 2 ba. Lovely home w/spectacular riverfront on 1 acre. Open floorplan w/great room feel. Kitchen w/ new ss appliances & slab granite countertops. DR has water view & opens to huge deck & gazebo with hot-tub. Den/office has view & separate entrance. Plantation blinds; vaulted ceilings; skylights; ceiling fan; heat pump-A/C. Large level lot provides a beautiful setting for plantings, flowers & special lighting. Min 12m lease. Outdoor Pets c/c. Bring your canoe! Lawn care inc. 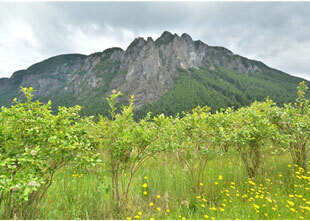 Welcome to North Bend's newest and best appointed condo project. These finely crafted homes have all the amenities demanded by the discerning home buyer: slate entry, hardwood maple floors, hardwood maple cabinetry, slab granite countertops, stainless steel appliances, front loading, extra capacity washer and dryer, recessed lighting, energy efficient vinyl windows, nickel fixtures, and more. 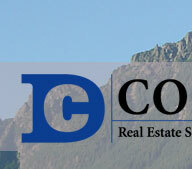 Welcome to North Bend's newest and best appointed condo project. These finely crafted homes have all the amenities demanded by the discerning home buyer: slate entry, hardwood maple floors, hardwood maple cabinetry, slab granite countertops, stainless steel appliances, front loading, extra capacity washer and dryer, recessed lighting, energy efficient vinyl windows, nickel fixtures, and more. Lease/purchase option with 2.5% down on $253,575 purchase price & $1,250/mo for 1 year. Beautiful mountain view log facade home. 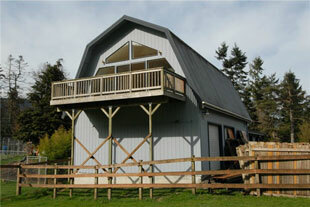 1,848 sq.ft., 4 bedroom, 1.75 bath on privately shared 7 acres close to downtown and I-90. Large porch, laundry room, access to river and plenty of parking. Much more!